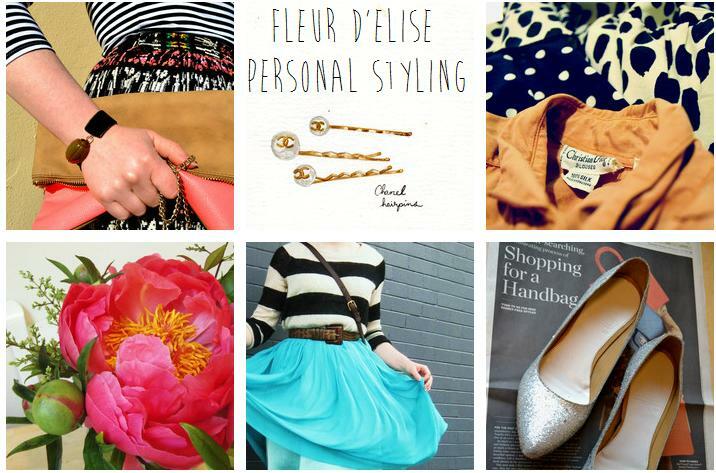 I'm so excited to announce that I am now offering free personal styling services! Thanks to Brand Backer, I've discovered an awesome new outlet for my fashion passion. 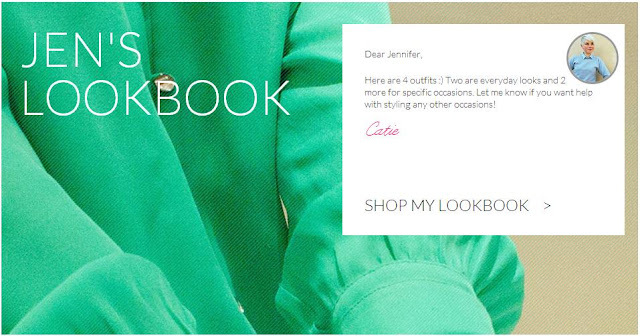 The company is called Keaton Row and they specialize in 100% online personal styling services. It reminds me of Polyvore, but unlike Polyvore, it encourages me to be a bit more social. I actually have to interact with people and think about how they might feel about something. So hard in this age of "Me, Myself, and I", right? Just kidding! Styling is what I really want to be doing and this is definitely sending me in the right direction! I'm a bit shy in person and always worried about my mind going blank and my tongue going dumb, so starting my styling biz online is a great way to get some practice explaining to clients why I think this dress or those shoes would look fab on them. Since my first two clients are people I knew, it's been easy putting together outfits, since I had at least a good idea of their personal style outside of the style profile they filled out. They're both lovely ladies with distinct tastes. My friend Jen cursed me for picking out so many things she likes, which I guess is a compliment, haha. My sister's lookbook was the most fun to put together since I didn't have to be super serious. It was exciting picking out clothes to go with her amazing post-baby body. She joined her college's crew team last year and deserves, at least, an entirely new wardrobe for all the hard work she's put in. Right now I'm working on another lookbook that just includes outfits for her trip to Hawaii after she graduates this Spring. I am so happy for you becoming a stylist online...congrats!! So exciting! I hope it continues to go well for you! Best of luck, you'll do great!! XO! Good for you! It only makes sense that a stylish lady like you be a stylist! I need to check that out!